They say that the eyes are the window to the soul, and we know that the eyebrows are the window frame. 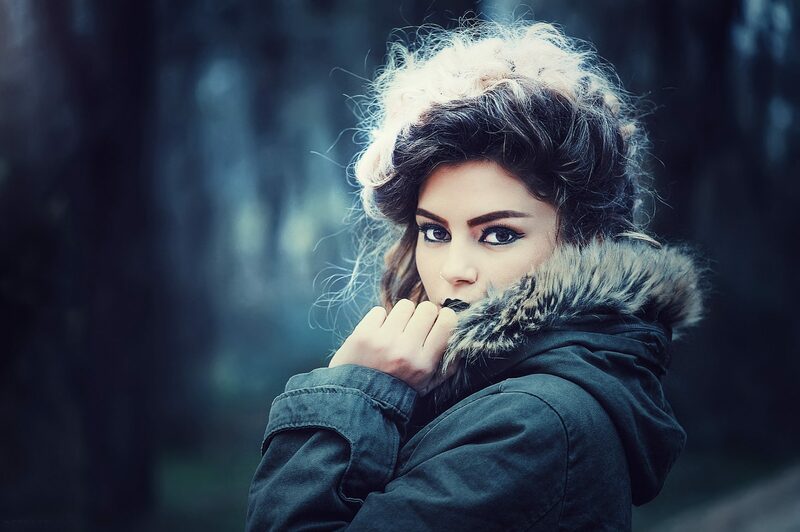 The latest and greatest trend in beauty is having a strong brow game! Last years lashes are this years brows and Microblading is taking the beauty industry by storm. You've probably heard all of the trending buzz words like Microblade, Microblading, Hair Stroke, 3D Eyebrows, Blade & Shade, Combo Brow, Powder Fill, Ombre Brow, and more. All of these terms speak to the same goal...when you can wake up with makeup not only do you feel beautiful, your busy life is simplified with one less time consuming task on your never-ending to-do list. 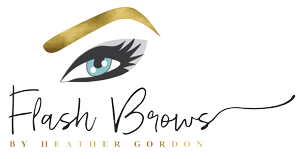 At Flash Brows by Heather Gordon you will achieve the most realistic semi-permanent eyebrow tattoo, uniquely designed to fit your face, lifestyle and desired outcome. Microblading is a semi-permanent technique performed with a Microblade that is ideal for anyone wanting to enhance the look of their eyebrows. Microblading is a two part procedure. Four weeks after the initial appointment clients will return for their touch up appointment, which is included as part of the initial price (see Pricing Page for details). There is zero downtime with the microblading procedure, which makes this the ideal beauty enhancement any day of the week. Heather will work with your individual needs and desires to customize the perfect brows for you that won't rinse off! Flash Brows is conveniently located in North Dallas, Texas in the trendy suburb of Frisco adjacent to the new Dallas Cowboys STAR center.